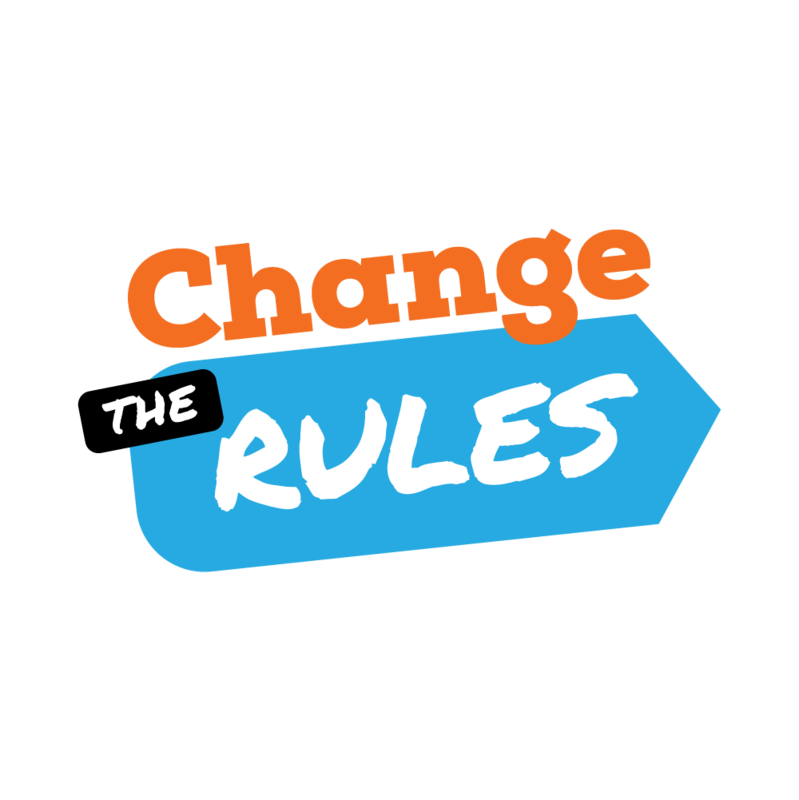 With a Federal Government in utter turmoil following a particularly nasty change in Prime Minister, it’s vital we keep up the campaign to change the rules. Increasing insecure work and casualization of the workforce; businesses able to refuse to bargain; more workers feeling like they are working harder for less in return – these are some of the reasons why we’re campaigning to change the rules for working people. We know that with Scott Morrison as our Prime Minister, he will continue to pursue an anti-worker agenda by giving more tax cuts to the big end of town; further cuts to penalty rates and continuing to foster insecure work. Then the new Prime Minister voted 8 times against having a royal commission into the banks and our financial system, insisting there was nothing to investigate, despite what we now know of the big banks’ preparedness to lie to regulators and engage in corrupt and fraudulent behaviour. He also wants to give your superannuation to the big banks despite the overwhelming evidence that industry super funds provide better returns (on average) then retail super funds or self-managed super funds. And we can’t forget the role Scott Morrison has played in our treatment of people coming to Australia asking for our help only to find themselves trapped on Nauru. The Productivity Commission’s report, released last month, into income inequality found that nearly half of all Australians experienced income poverty at some point between 2011 and 2016, and nearly one in ten Australians currently live below the income poverty line. The Commission’s report also found that income inequality has increased over the last three decades alongside wealth inequality, warning that excessive inequality and entrenched disadvantage can erode social cohesion and hinder growth. It can also weaken investment in education and skills. Let’s not forget he voted against legislation to restore penalty rates for some of the lowest paid workers in the country. The report comes on the heels of repeated record low wage growth in Australia and after repeated warnings from unions that the workplace relations system is broken, and does not give workers the tools or power we need to win fair pay rises. We’ve also seen this week a call to institute deep structural reform of Australia’s workplace relations rules to make them fair for women, including overhauling paid parental leave and removing restrictions on bargaining. The removal of restriction in the bargaining system that prevent women earning a fair wage. Women must be able to collectively bargain. Women are more likely to be working casually than men, and are far more likely to be award-dependent, and therefore vulnerable to cuts to penalty rates. Across society women are paid 14.6 percent less than men and they retire with 43 percent less superannuation. Despite the proclamations that Morrison will do better, the truth is whether it’s Turnbull or Morrison or somebody else, their policies won’t change. They won’t change their attacks on penalty rates or wage theft. They won’t change their support for companies refusing to bargain with their staff. They won’t change their attacks on asylum seekers and they won’t change their attacks on our rights at work. We’ve seen just this week that the new IR Minister was very quick to get behind a multi-national company seeking to rip away workers’ rights. The only way we’ll get change is to change the rules. And to change the rules we need our colleagues with us. One of the best ways to bring our colleagues with us is to hold workplace meetings to discuss the Change the Rules campaign and why it’s so important. The meetings are easy to run and we’re here to help you run them. Plus workplace meetings help us build momentum for the campaign. Our campaign relies on you getting involved. Register to host a workplace meeting here. On 25 September, MSAV, VPA Inc., AHP delegates will be joining with thousands of other delegates from around Victoria to get the latest update on the campaign to Change the Rules. You’ll also get the latest updates on the next steps in the campaign and how you can help take the campaign into your workplaces to keep building momentum to Change the Rules. It’s going to be a huge event – the last delegates’ meeting was standing room only – and to make sure that you can get into the event, it is vital that you let us know if you want to attend. Join us on 23 October for a country wide rally for a pay rise. Keep your eyes peeled more details about the rally.